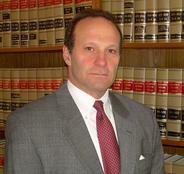 Attorney Keith L. Miller is a Boston civil trial attorney licensed to practice in Massachusetts and New York. 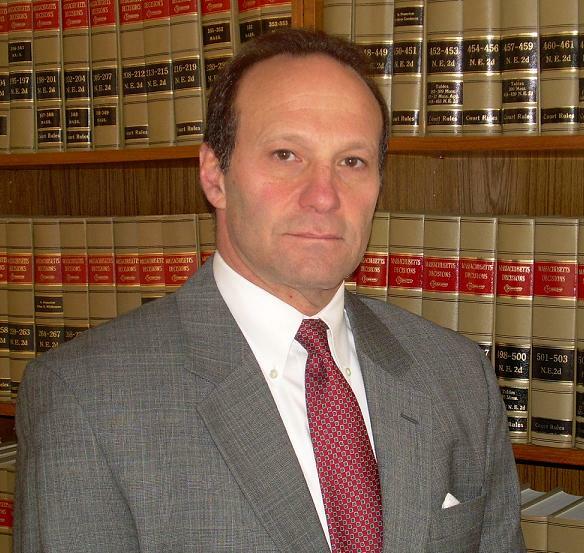 He has been litigating in state and federal courts in Massachusetts, New York, New Hampshire, Rhode Island and Vermont for nearly thirty years. He graduated from Yale University in 1976 and from University of Virginia Law School in 1980. He began his legal career in Paris, France and is fluent in French. In 1981 he returned to the U.S. and opened his own law practice in Cambridge, Massachusetts. He spent several years in the late 1980’s with a boutique Boston litigation firm, where he handled all the firm’s personal injury work. In 1987, he left the firm to reopen his own practice and has maintained his own law practice ever since.